The Indian National Lok Dal (INLD) on Friday said even as the transporters’ strike lingers on, the Union government has shown no inclination to resolve the issue. 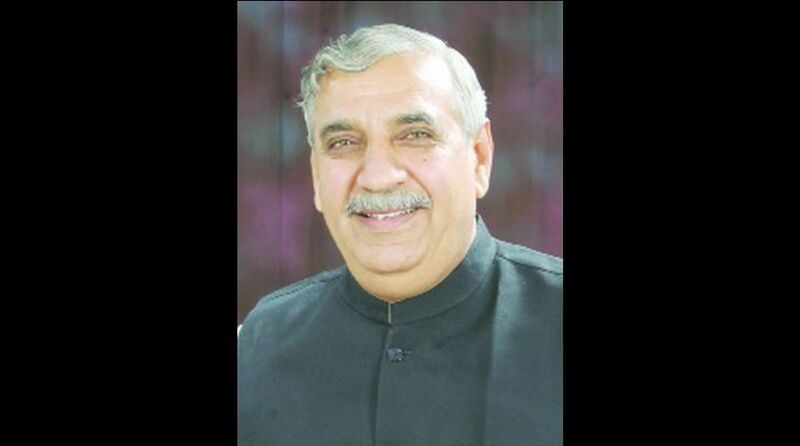 INLD’s Haryana president, Ashok Arora, said the on-going strike has caused estimated direct and indirect loss of over Rs 50,000 crore to the economy, the government continues to be insensitive to it. He said that the loss is not just to the industry but has been affecting everyday life of the people, apart from the big and medium industry the small-scale industry is the worst hit since it has brought all their business to a halt. With overflowing godowns, this industry is running out of capital, threatening the livelihood of workers. Arora said farmers in particular, and the common man in general, were hit the most by this strike since vegetables are vanishing from the market. Most of the farmers who produce vegetables are small and marginal farmers who cannot suffer losses. While the vegetable producer finds it difficult to carry his produce to the market the consumer finds that even those seasonal vegetables that should be available to them at reasonable price, has gone beyond their purchasing power. The INLD leader said that many of the demands of the transporters are logical and need to be addressed immediately and added that the issue of tolls at short distances and the high charges have been issues that have been lingering for long. 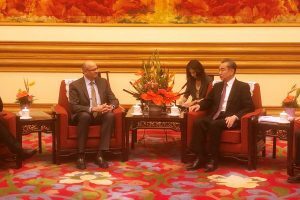 He appealed to the government to be reasonable and enter into talks with the transporters since in a democratic society talks and mutual accommodation is the only way to resolving conflict and apparently intangible issues. The strike has virtually crippled economic activity in the country and needs urgent attention of the government, Arora added.